Brother's Bail Bonds has been in business since 1989. We have agents in EVERY county! We are located at 210 E. Lexington St. Baltimore, MD 21202. Our professional bail bonds staff will spring into action to help you understand the bail process and make this difficult situation as easy as possible for you. Whether you are in jail for a traffic ticket, warrant, DUI, or any other type of violation, we understand what you are going through. Our goal is to provide the fastest and most efficient service possible when processing your bail. 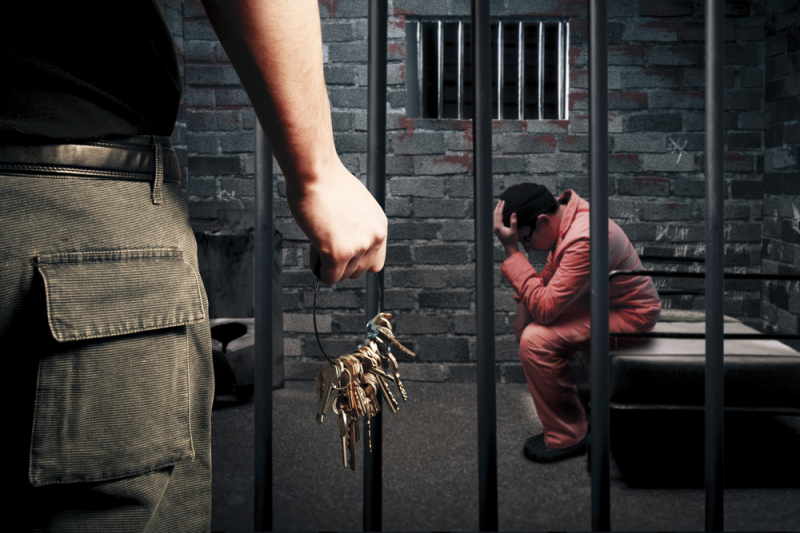 Our easy payments, low prices, and convenient location are all that you need to get out of jail fast! We accept ALL major Credit Cards and Personal Checks (with proper ID). Available around the clock 7 days a week. We make housecalls. 1 % Down To Qualified Applicants. Easy Payment Plans. Maryland's quickest and most trusted bailbond agency. Serving all of Maryland for 27 years. Established in 1989. Free warrant check. No bond too large or too small. Always speak to a licensed bail agent. We accept collect calls. Always confidential. Brothers Bail Bonds, is committed to serving those customers better than anyone.